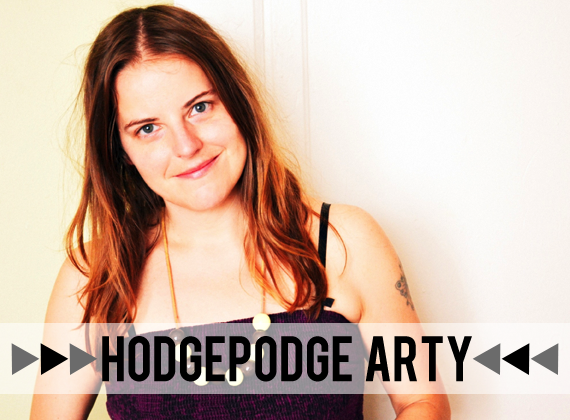 Bubby and Bean ::: Living Creatively: Medium Sponsor Spotlight >>> Meet the July Team! Medium Sponsor Spotlight >>> Meet the July Team! Hi! 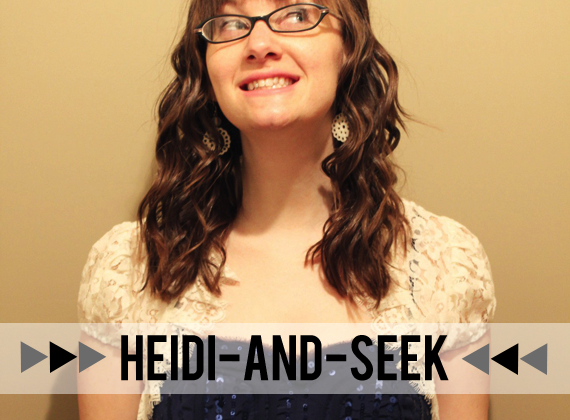 I'm Heidi of Heidi-and-Seek Boutique. 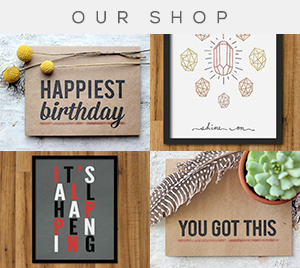 I run a lifestyle blog and an Etsy shop which features handmade, up-cycled clothing and accessories for women. I love to mix patterns, prints and colors and I love to take previously loved materials and turn them into something new! 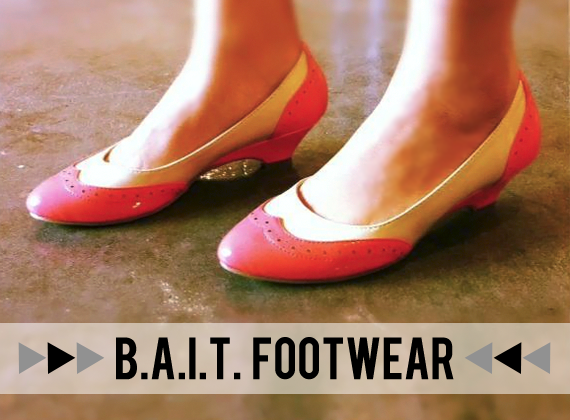 B.a.i.t. is an acronym for "but another innocent tale..." This is the dream and vision of designer Julie Kim created in the Summer of 2011. 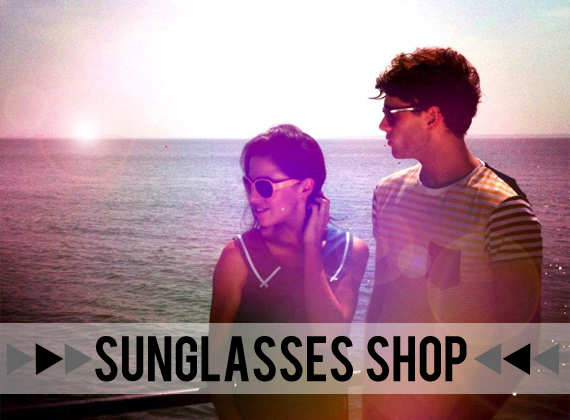 Our line is vintage inspired in silhouette, but always updated with modern details and color. On any given day, we could be blasting old school hip hop or Bach's Cello Suites. Roller Skating and Ping Pong are our most favorite past time. We are a little company that plans to always sell you the prettiest of shoes with the biggest of smiles. 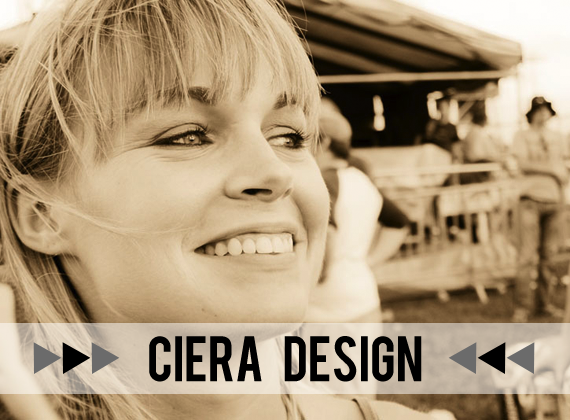 Hi, I'm Ciera, a freelance graphic designer who also loves blogging and photography! I was born and raised in New Orleans but have been living in Boston for the past year. I have no idea how long I’ll be here or where I will go next (one of the fun things about working for myself)! 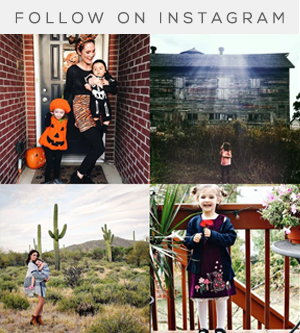 My favorite things to share on my blog are DIY projects, photography, adventures, recipes, arts & crafts, inspired living and all things design! I hope you'll stop by and say hello! 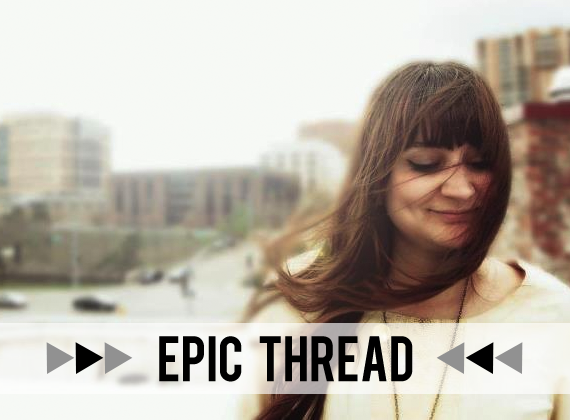 I'm Alycia and I like to blog about life, crafts, and favorite Etsy finds. 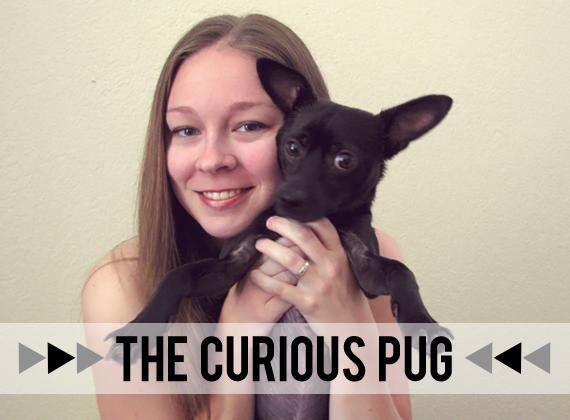 I'm a huge bookworm and I'm obsessed with my dogs! Our raison d’être? It’s simple. 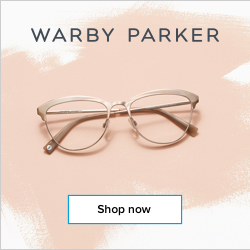 We’re here to deliver top sunglasses - including the most revered and sought-after designer names - at the best possible prices and with the least amount of fuss. Our customers come from all walks of life, some looking for the very latest in fashion, others for more technical eyewear. We’re here to give you exactly what they want and more! My name is Roxy. :) If you are interested in photographs, roller derby, sewing, travel, and pets, then you might be interested in me. And I am probably interested in you. Hello! 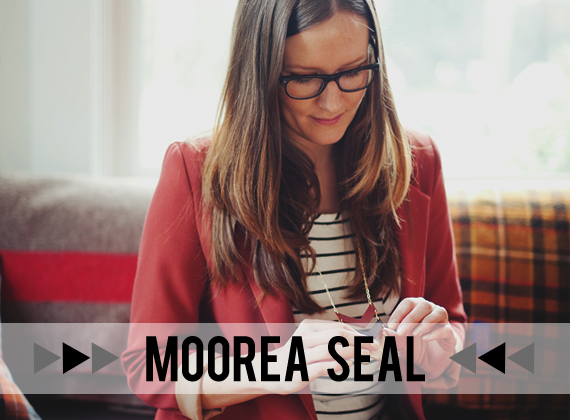 I'm Moorea Seal. I'm a 25 year old full time artist living in the magical city of Seattle. I am a jewelry designer and small business owner and plan to expand my business greatly over 2012, just you wait and see :) In addition to running my jewelry business, I am a blog designer for Freckled Nest Design and I do freelance Illustration and Graphic Design. My blog is all about style and design with a little bit of personal commentary and rumination thrown in there too. I'm a tiny girl with a huge heart for vintage & pre loved items. I blog about personal style & my soon to be new adventures of getting into fashion school in new york city. come and say hi! 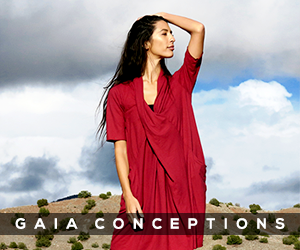 Keep up with all the latest info for L.A.'s hottest up and coming Fashion Designers. See behind the scene photos of fashion events including L.A Fashion Week. 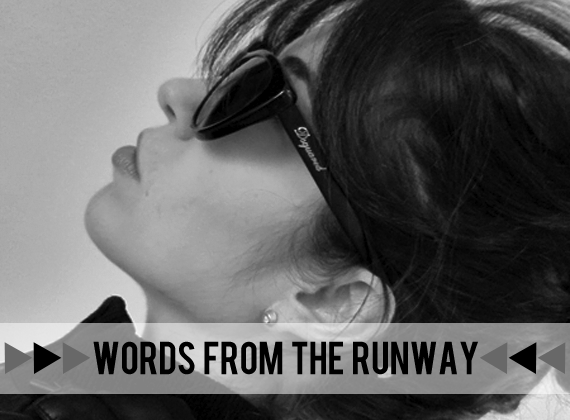 Be the first to read interviews with some of L.A's most talented designers... At Words From the Runway! 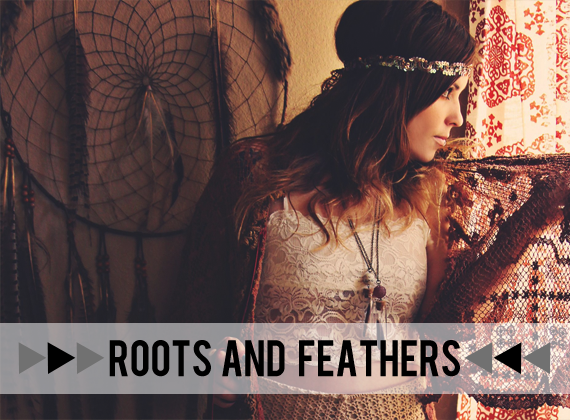 Hi, my name is Laura, owner and designer of Violet Bella and Roots and Feathers. My collections of jewelry and handmade clothing are deeply inspired by nature and the creatures you find in it, as well as the colors and elements you find there. 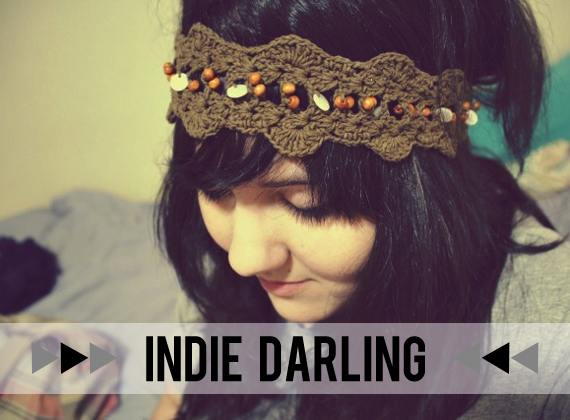 You will find bits of bohemian, girly, whimsical & cute throughout my shops. I also run a blog called Violet Bella where I share my daily experiences of life. My name is Jillian. 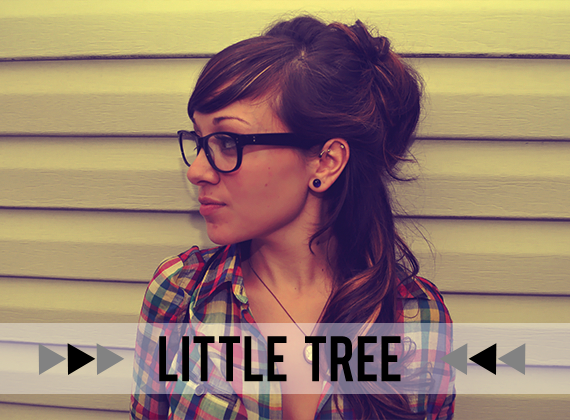 My blog is all about promoting creativity through DIY projects, art, photography, and fashion. 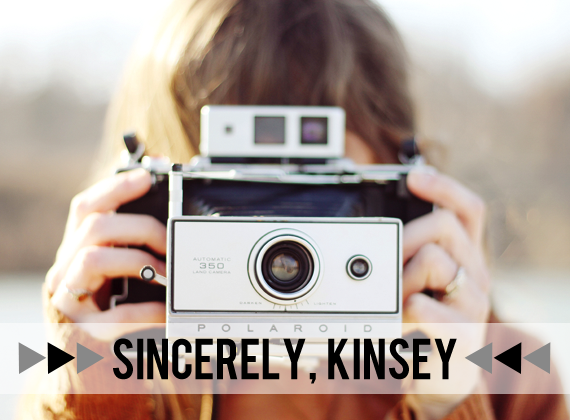 Sincerely, Kinsey is a blog that focuses on living a creative lifestyle through fashion, DIY projects, and photography related posts. 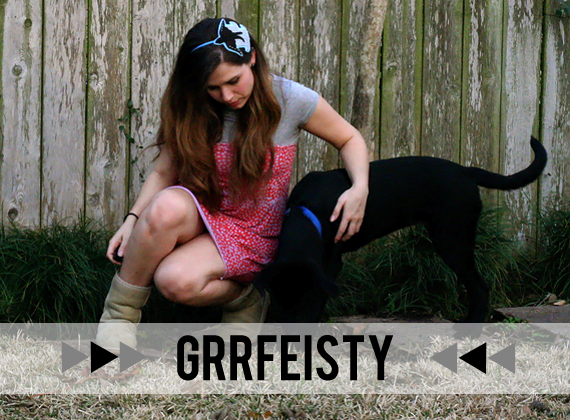 My name is Savannah and I am a 24 year old wife, entrepreneur, designer, nester, and futuristic thinker. 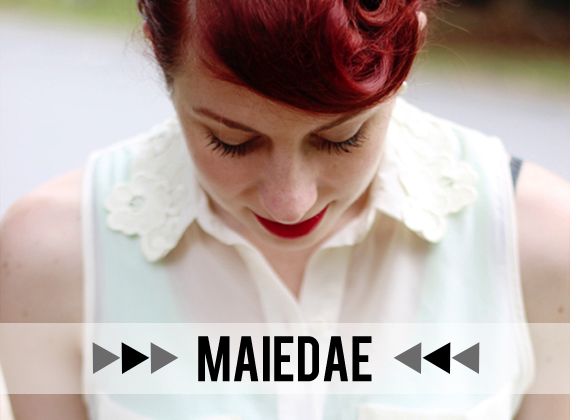 Maiedae’s Blog is a lifestyle blog run by me and aims to inspire by featuring creative resources, life balance, fashion, home nesting, DIY Projects, small business development, everyday living, and the joys of being a new wife! I'm Amy. I'm a voracious thrifter, music aficionado, heathen, and owner of a 1984 Westfalia Vanagon. I'm a writer and a designer, but mostly just a secret cat lady. 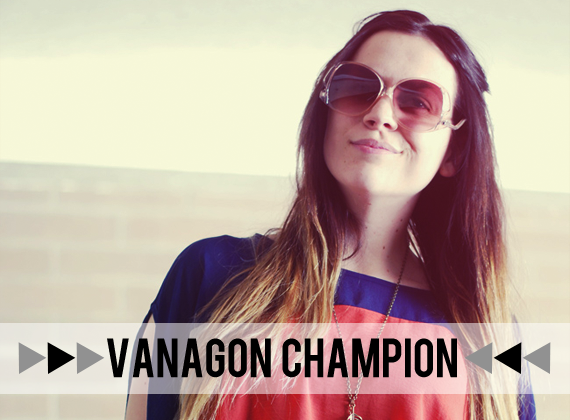 Vanagon Champion is about all of these things with a little bit of thrifty goodness and old-fashioned magic for good measure. 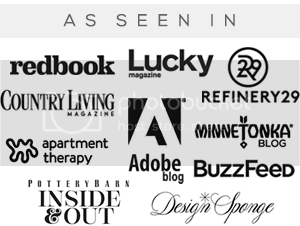 If you're interested in spreading the word about your blog, small business or shop and would like more information on sponsoring Bubby and Bean, visit our sponsor page. As always, a very lovely post : ] I'm going to have to spend some time going through all these peoples' blogs and shops. It's time to find some new blogs to read! Awww, that's so sweet Beckie. I'll check it out!